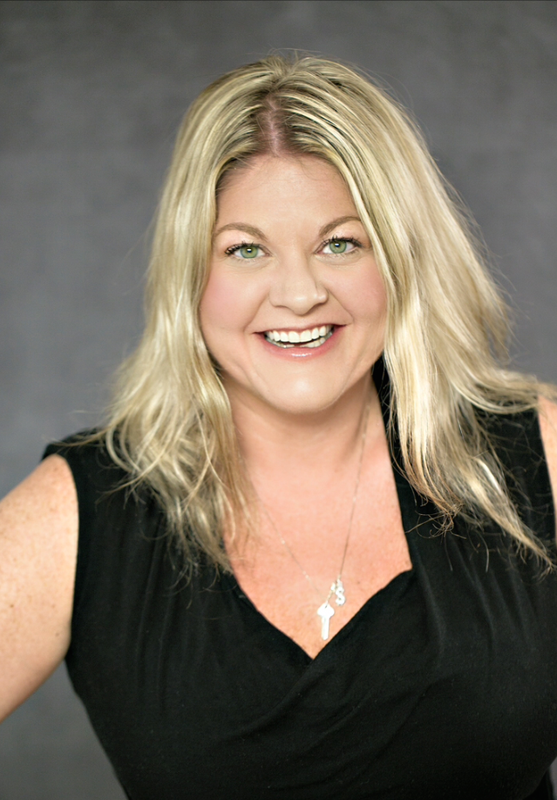 I was very lucky, my cancer was caught in the early stages and I had an awesome team of doctors--some are not that lucky, which is why I now raise money for LLS! They help people who are not Missy Bass. Those who don't have insurance and live in the metropolis of Richmond where cancer centers are cutting edge. Those who don't have friends and family who will take them to all their doctors appointment while they are going through treatment. It's these people that I want to help and with you, it's possible! 8 years have passed since i was dianosed with Cancer and here i am again raising money for The Leukemia and Lymphoma Society! 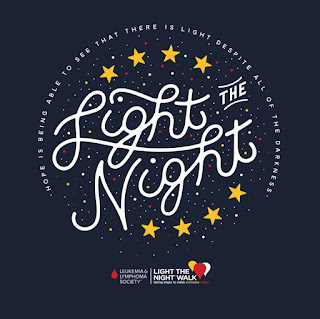 As i have shared many times on my page i am raising money this year for the Light the Night event and the Richmond Chapter of the Leukemia and Lymphoma Society appointed me as the Light the Night Executive Challenge Chair! Please join me in donating to this cause it not only means the world to me, as well as hits home, but it means the world to those fighting! Thank you again for reading my blog and my story and donating. A Dolla Makes Me Holla- Visit My Fundraising Page! If you have been around me for the past, I don't know, forever! You know I am never one to back down from anything..except spiders! Oh, and snakes! ughhhh Any sort of challenge, it is always GAME ON!! 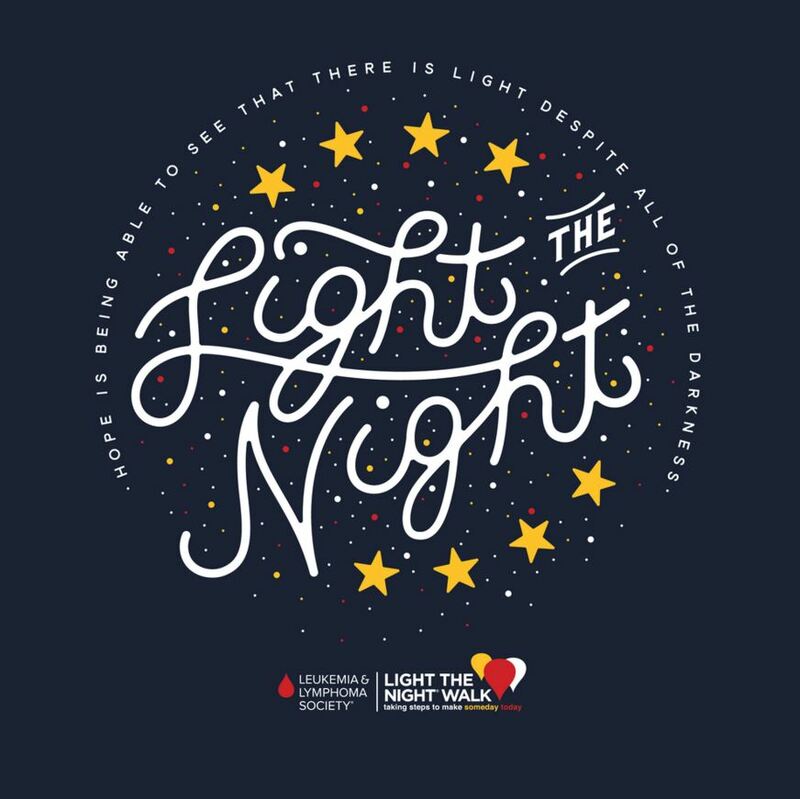 This year the Richmond Chapter of the Leukemia and Lymphoma Society appointed me as the Light the Night Executive Challenge Chair. They just didn't think I had enough to do:) Truly, I am honored and plan on giving it my all! The goal is to raise $100,000.000 with all the players in the challenge. 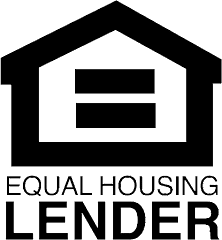 Somes are new faces and some are friends that I have known for years through this amazing organization. In all, they are incredible humans for helping the cause!! I love all the things that LLS does to help with cancer research. Last year, 18 new cancer treatments were approved through the FDA and LLS funded 15 of them! They are AMAZEBALLS! !